The Waxing Machine – SW5 is designed to infiltrate parts manufactured on 3D printers. 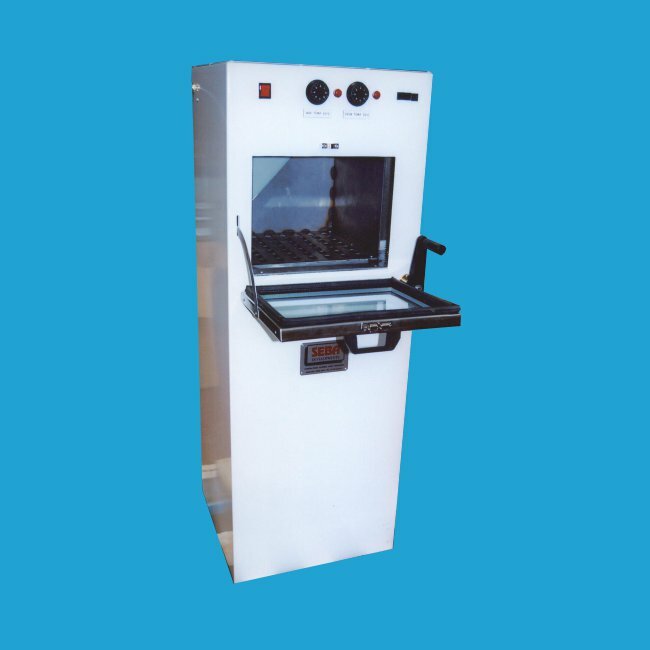 The Waxing Machine – SW5 provides a compact, smart and affordable facility for coating your models in wax and drying them within the same unit, with minimum disruption to the model. 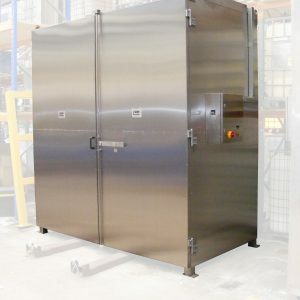 The unit consists of a drying oven, which sits above a wax melting tank. 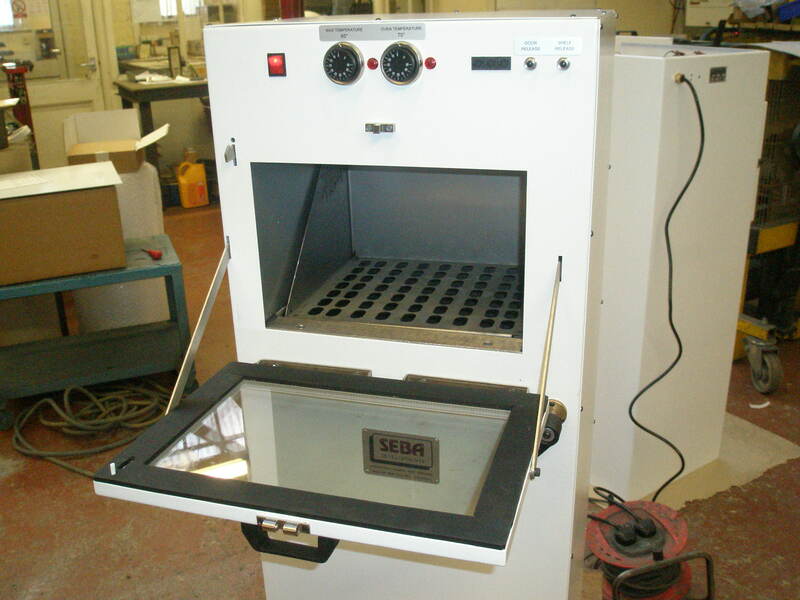 There is a manual lifting mechanism which easily lifts the models between coating and drying station. 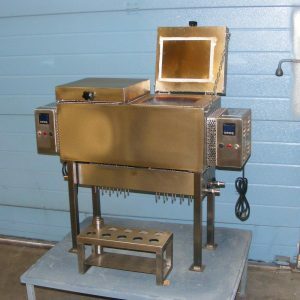 The oven and wax melting tank have separate thermostatic control and all units include a manual reset safety thermal cut out device as standard. A glass door is fitted for ease of viewing components. 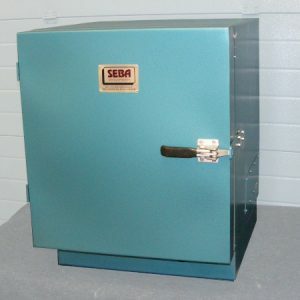 Other additional safety features include; a glass door for ease of viewing components, mechanical safety locks on the tray lifts.